Our flight instructors are personable, friendly and very well trained. The aircraft are extremely well maintained and up to date in every aspect. 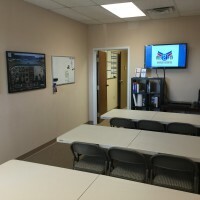 A very friendly and educational atmosphere permeates our flight school. Come join us. Flight training at All2Fly Aviation is carefully designed to be respective of both time and budget. We offer flight and ground training for Private, Instrument, and Commercial licenses. Additionally, we offer advanced training for those interested in becoming a certified flight instructor (CFI) or airline transport pilot (ATP). Ask about our 0 time to Commercial course for only ($37,743). Financing is available!! You only live once. LEARN TO FLY! Aside from the self pride you´ll get out of flying, you will be in an elite group, 1% of the population who can fly. That is a lifetime achievement you will never forget! Our programs are based on a time tested and constantly updated syllabus that involves both ground and flight instruction. With this method, students have the ability to monitor their progression and see what lies ahead in their training. Your training at All2Fly is custom tailored by you and your instructor to fit your own schedule. 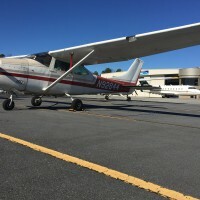 We even have an online scheduling tool where you can schedule an airplane and an instructor right from the comfort of your home computer or smart phone. All2Fly Aviation is unique in that your training is all pay as you go. There is no need to deposit a large sum of money up front. 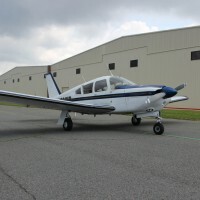 A typical flight lesson lasts for two hours, and it includes a preflight briefing with an instructor, a one hour flight lesson and a post flight briefing. If you are a new student at All2Fly, you will begin your flight training by taking your first flight lesson. The goal of this lesson is to acquaint you with an airplane and to familiarize you with a routine training activity. By flying for over 90% of the flight, you will have the opportunity to experience the excitement of flight. Your training will be performed at your own pace, depending on your availability and your motivation to earn your license. Your instructor will teach you the required knowledge, and your progress will be recorded in our very own training syllabus. After finishing the training syllabus and successfully completing the FAA tests, you will become an FAA-licensed Private Pilot. 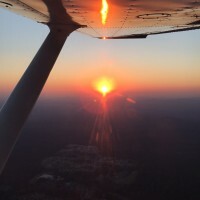 Learning how to fly will prove to be a fun and exciting experience, and the end result will offer you a great deal of personal reward. 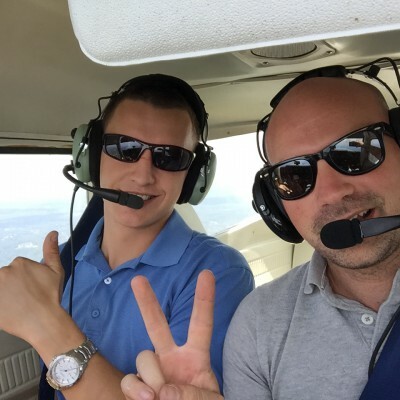 Be the first to review All2fly Aviation Academy!